Professional, easy to apply, 100% Human Hair, Eyelashes. 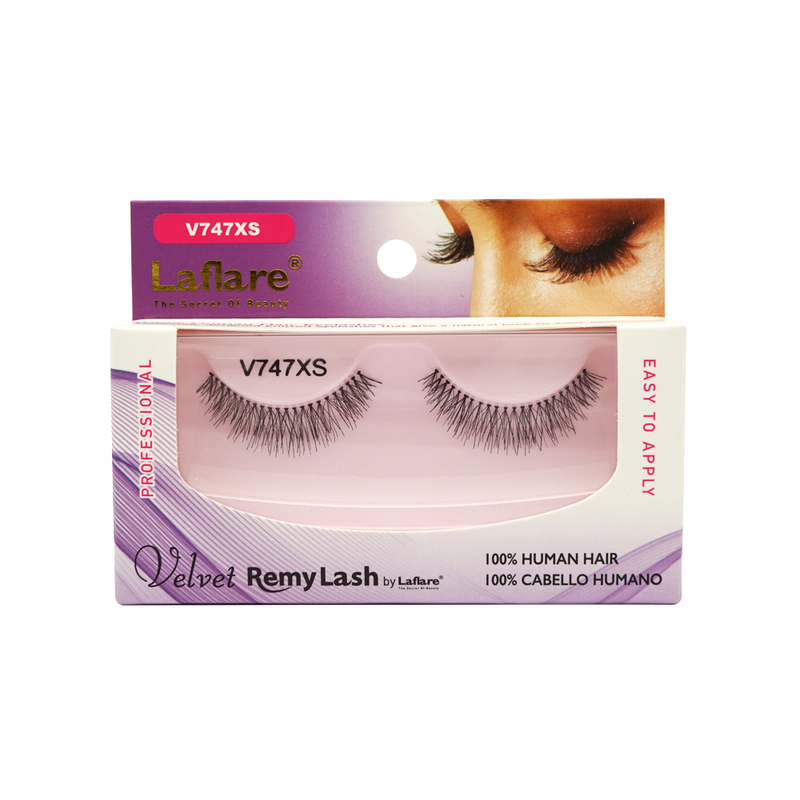 Delicately designed knitted eyelashes that give a natural look to your eyes. Please apply Laflare lashes after applying your face makeup but before applying your eye makeup as the area must be oil or cream free to allow the glue to bond with your eyelids.